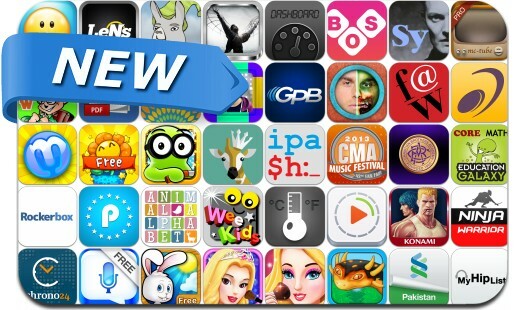 This new apps alert includes Ninja Warrior Game, Dead Yourself, Tall Chess, Amazing Words Game, Boom!, MyHipList, Marbly, Contra: Evolution, Llamas with Hats: Cruise Catastrophe, Bloom Box, U-Scan, Clear Timer and many others. Clear Timer: Countdown Timer. Stopwatch….